Hmm, that is a tricky one. 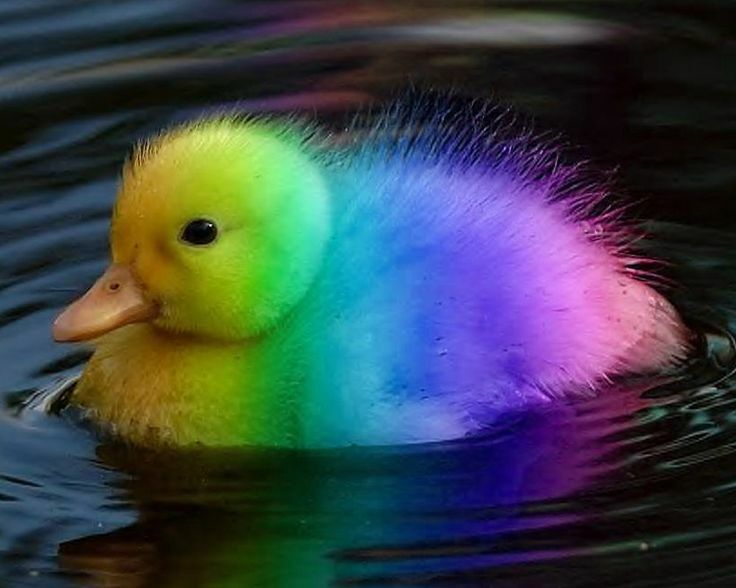 On the one hand, rainbows are fabulous, but on the other hand Ernie (the king of ducks) only has yellow rubber duckies so I feel like we have to follow his lead. Shall we write to Sesame Street and ask what they think? @N1ghtW1ng YES! One must be names NINJA!!!! 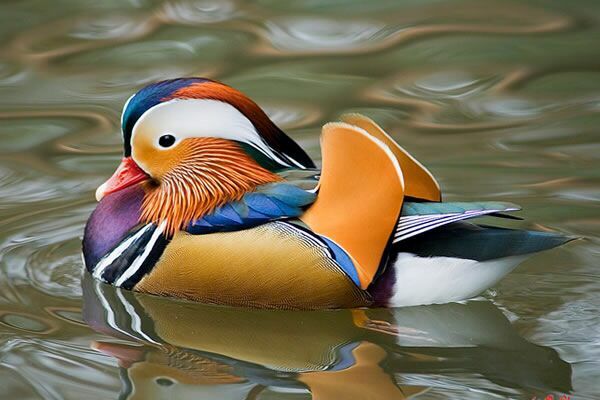 Real ducks. They always follow me around when I'm at the park. Plus they make nice noises. We are having a chat over here about rubber ducks, would you like to come and join us? 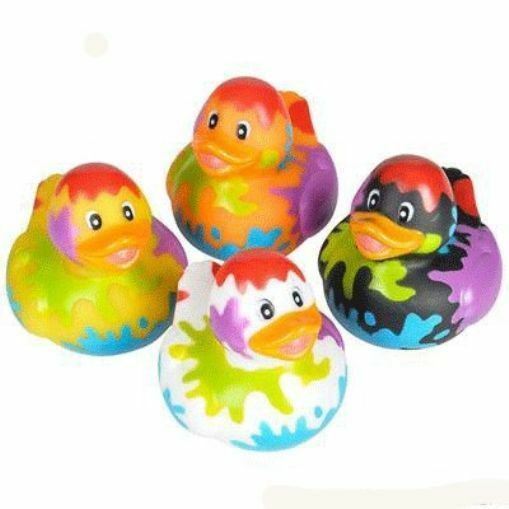 Should rubber ducks only be their classic yellow colour or are multicoloured ducks allowed too?